Mor Zucker and Jamie Slough co-founded Team Denver Homes with Kentwood Real Estate Cherry Creek in 2017. Even though the four-person team is new, it has closed $32.6 million in sales and projects a year-end production of $50 million. 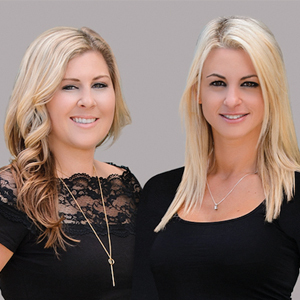 Zucker and Slough handle operations, marketing, accounting, technology and sales, and provide all-around support to the agents on the team. 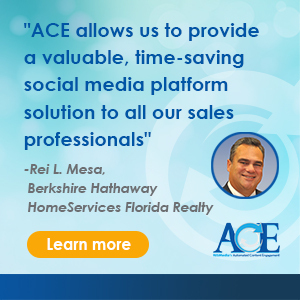 "Being nominated by RISMedia emphasizes the unique way we conduct business, and it is both exciting and validating that the real estate industry is recognizing our unique approach to real estate and marketing. We are extremely humbled to be selected for this award and to be amongst the top newsmakers in the industry." They frequently speak at real estate conferences around the world and offer hands-on training for agents and brokerages. Before co-founding Team Denver Homes, Slough served as marketing director for Kentwood Real Estate, and Zucker worked in the technology field. After observing the real estate industry from the technology and marketing sides, Zucker and Slough thought things could be done better and decided to try a new approach. They use the most advanced marketing and technology practices available worldwide. They sell listings in every price point throughout the entire Denver Metro area and pride themselves on selling tough listings. Team Denver Homes is the most-viewed agent website in the city, with an average of more than 10,000 unique users per month. Zucker and Slough are proud to be recognized for their success. 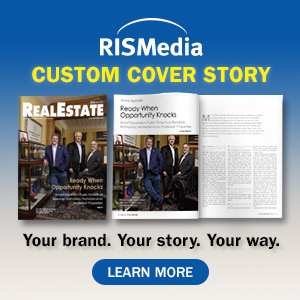 "Being nominated by RISMedia emphasizes the unique way we conduct business, and it is both exciting and validating that the real estate industry is recognizing our unique approach to real estate and marketing. We are extremely humbled to be selected for this award and to be amongst the top newsmakers in the industry," they said.